Whether for trapping H2S in the gases emitted by biomass pyrolysis or for dedusting industrial fumes at very high temperatures, CTI products provide optimized solutions under extreme temperature and environmental conditions. Developments are also under way to integrate DeNOx treatments directly in the particulate filter. 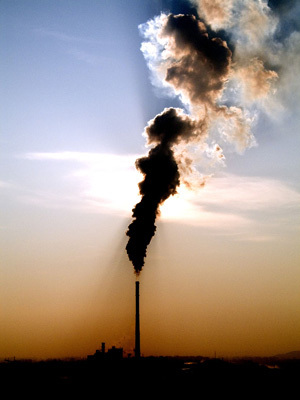 Industrial waste gas purging has long been a major concern for health and environment monitoring bodies. Mature technologies for particulate filtration are routinely applied in industrial processes. However many of these applications emit hot gases (>300°C) which requires a cooling device to allow the use of standard filtration materials. However, dedusting is often not the only clean-up treatment envisaged so a device for treating gaseous pollutants by catalysis is used which requires the effluents to be heated. This contradiction can be avoided by using the Ceramic Candle filtration system developed by CTI.